Robert Bruce Shaw analyzes the work practices of leaders of innovative, high-growth companies, such as Pixar, Whole Foods and Netflix, and specifically their approaches for creating high-energy teams that deliver extraordinary results. 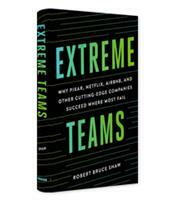 Extreme Teams will push you to think about teams and groups in new ways and help you to move your team to the next level of engagement and performance by going beyond traditional methods. 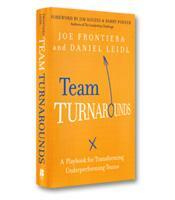 How to build a new team or turn around an unproductive team. Establish clear, concise and obtainable team values. 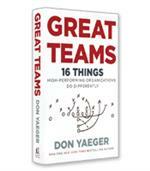 Create an innovative and cooperative company culture. 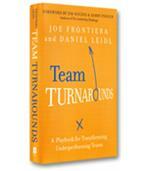 Redefine and embrace conflict in order to produce results.